L. Graziose Plumbing & Heating, Inc., was founded in 1973 by Larry and Marie Graziose. They envisioned the need for a reliable family operated plumbing and heating business to service our clientele by delivering excellence through courtesy, integrity, knowledge and professionalism. That tradition and mission, continues today with brothers Robert and Michael as well as the new generation with Robert’s son, Daniel. Your experience with us has been designed to be hassle-free and enjoyable. We provide top quality solutions for your plumbing and heating needs – whatever the scale. Our highly trained personnel are well versed in working in the finer home environment – careful consideration is given to cleanliness, both on the jobsite and in our vehicles. 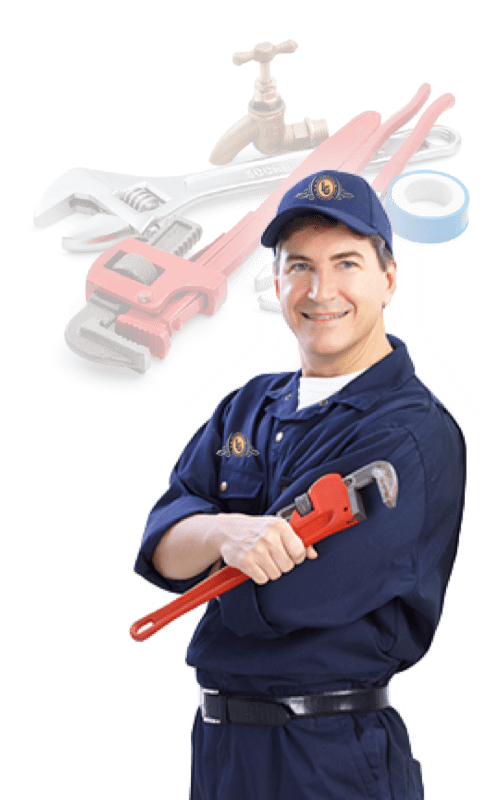 L. Graziose Plumbing & Heating specializes in the installation, service, repair and replacement of plumbing and heating systems, in all phases, for your home and business. L. Graziose Plumbing & Heating has been in business for over 40 years. Our highly trained staff knows the best approach to solving your issues in your home or business. Our management team can help design the proper layout and organization for all your plumbing and heating needs. Can I set up a specific appointment ? We can work out the best times to set up an appointment. With our Preferred Service Plans- we offer priority scheduling and after hour emergency service. Why do you do up-front pricing ? We found that our up-front pricing allows both parties to feel comfortable with the time being spent to complete the job. Whether it takes us 1 hour, 5 hours or anything in between- the job will be done correctly and you, the customer will feel better knowing the cost up front. Is it really better to have a service plan ? Our service plans are to help the customer with their overall plumbing and heating requests. By having a plan in place- there is a savings given back to the customer as well as having some added benefits only available to plan customers.